Luscious pink with lovely expressive fruit and floral aromas. A well-balanced and very refreshing glass of wine to drink. Rioja Rose Quinto Arrio is a really luscious pink with lovely expressive fruit and floral aromas. It provides a well-balanced and very refreshing glass of wine to drink. 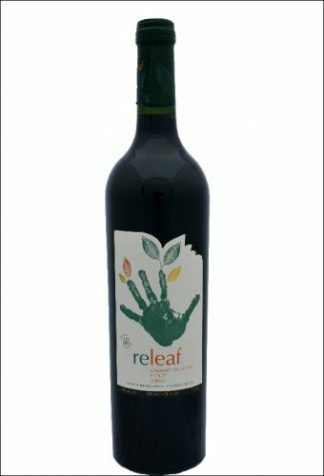 This wine is made from organically grown Garnacha grapes, macerated for not more than one hour. The wine is then subjected to a cooling process at around 13°C before racking. Fermentation takes place over 15 days at a controlled temperature so that the wine retains all its fruity aromas and colour.